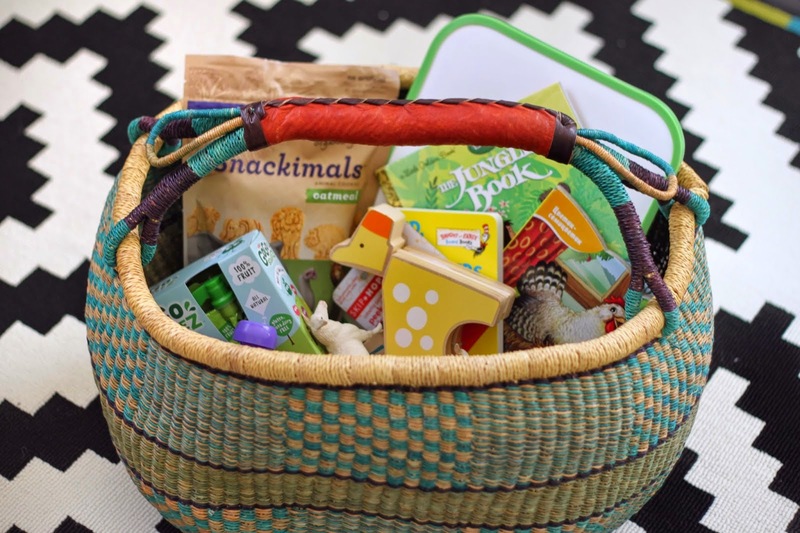 This week I have been on a natural high for whats to come! Tomorrow my dearest girlfriend is graduating from college, and I am so proud of her accomplishment. We could not have chosen a better Nina (godmother) and role model for our daughter. On Sunday my little family and I are hitting the road. 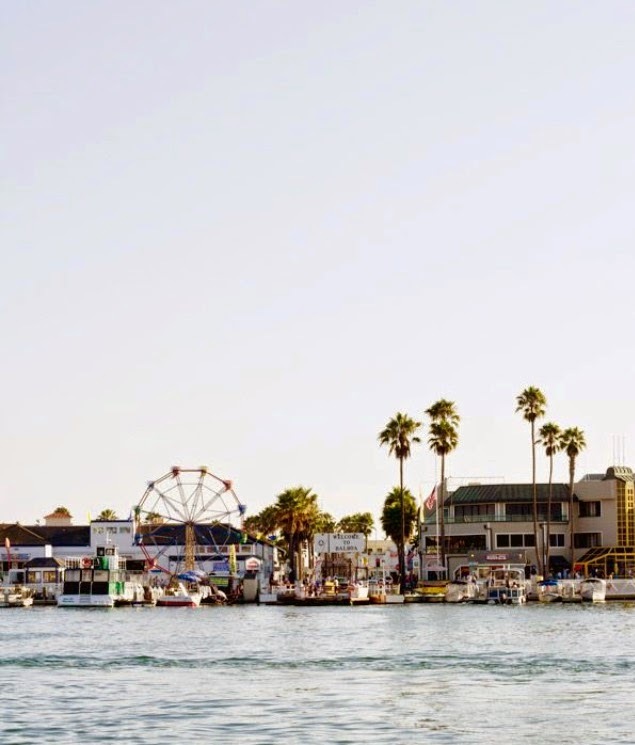 We are heading to Southern California to spend time with my family. My husband and I are planning to take advantage and sneaking off for one night. Gracias to mi Mama y Dad! Favorite Quote: Walk to the beat of your own drum! Great for everyone to keep in mind, and most importantly all you new graduates! Favorite So. 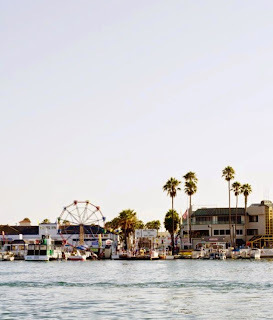 Cal Day Trip: Newport and Balboa Island (photo via Lovely Indeed). I am hoping I get to show my husband where I used to hang out. Favorite Mama-friendly Bathing Suit: Mara Hoffman Abstract Fronds Maillot. I love that this bathing suit only shows a little sliver of skin (and possibly the only skinny part on my body)! 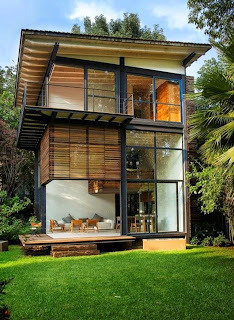 Favorite Modern Homes: Chipicas Town Houses by Architect Alejandro Sanchez Garcia via Arch Daily. 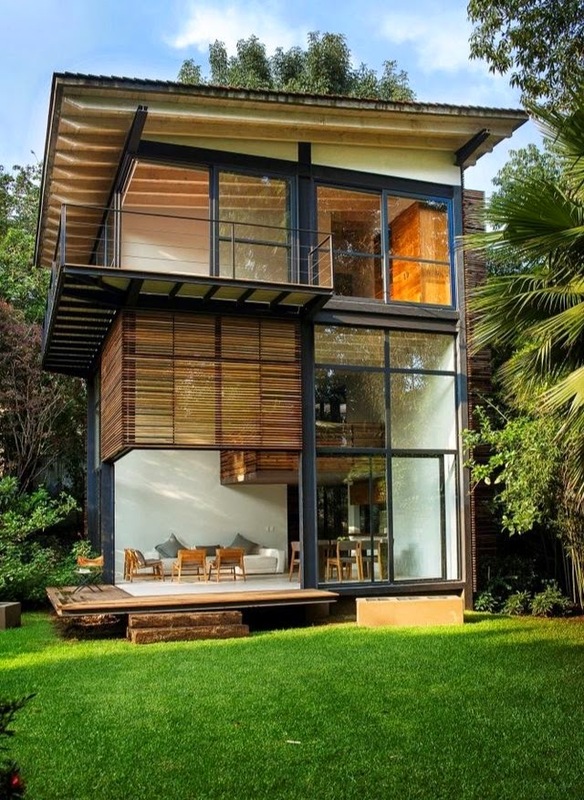 Lately I have been obsessed with modern homes. 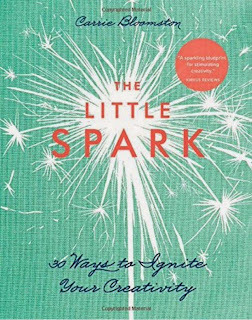 Favorite Book: The Little Spark by Carrie Bloomston. 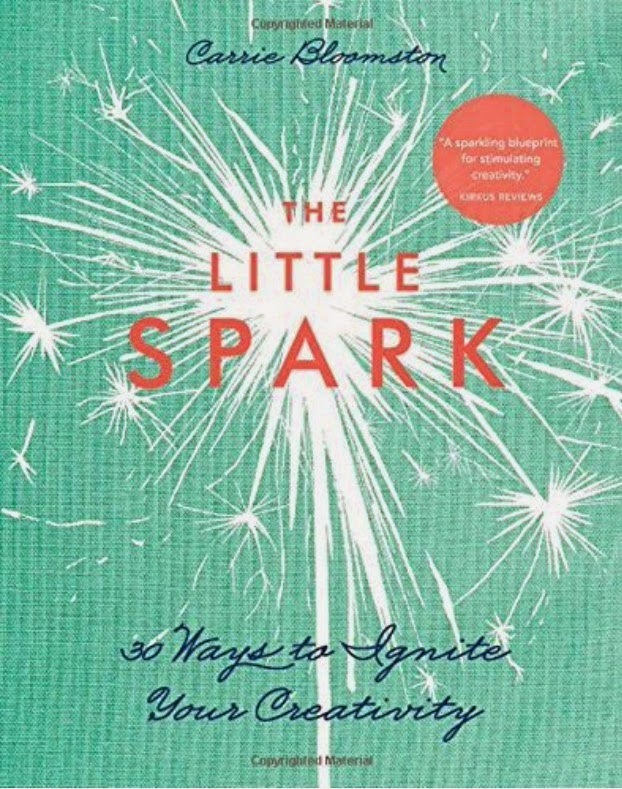 I am currently reading this book, and it does help ignite your creativity. Favorite Travel Tips with Kids: Busy basket via Flora & Fauna (whose blog I love). Congratulations Alma! We Love you! Here's a song for you and everyone because it is time to celebrate!